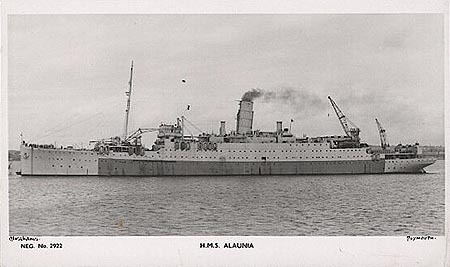 Fred Cook was a former Trained Diver onboard the HMS Alaunia, joining the ship in Johor Bahru, in Singapore towards the end of the war in 1945. 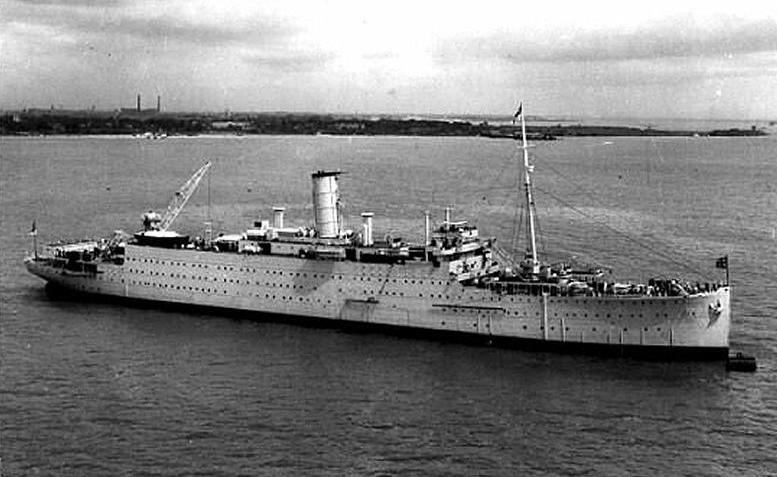 He continued to serve on her out in the Far East for another two years, returning home onboard her in 1947. 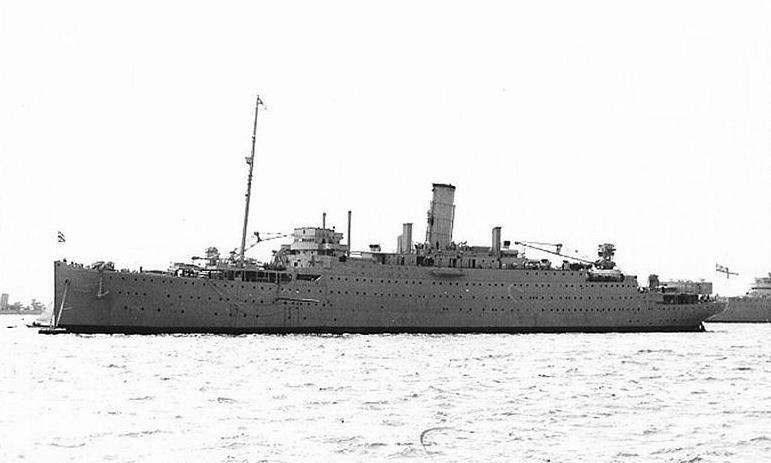 He stayed with the ship while she was stationed at Gareloch, Scotland in the reserve fleet. He had fond memories of the ship saying that when he joined her he was immediately put in charge of a 30 strong Japanese working party. As there were so few ratings left aboard the ship at the end of the war, due to many being demobbed, he remembers that he was Chief Quarter master, Ships Writer and head bottle washer at the time.